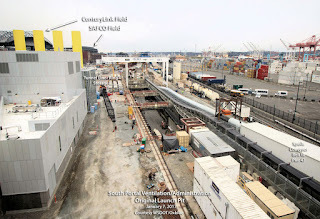 The first new button enables you to learn for yourself the status of the World's Largest Tunnel Boring Machine (TBM) Bertha. 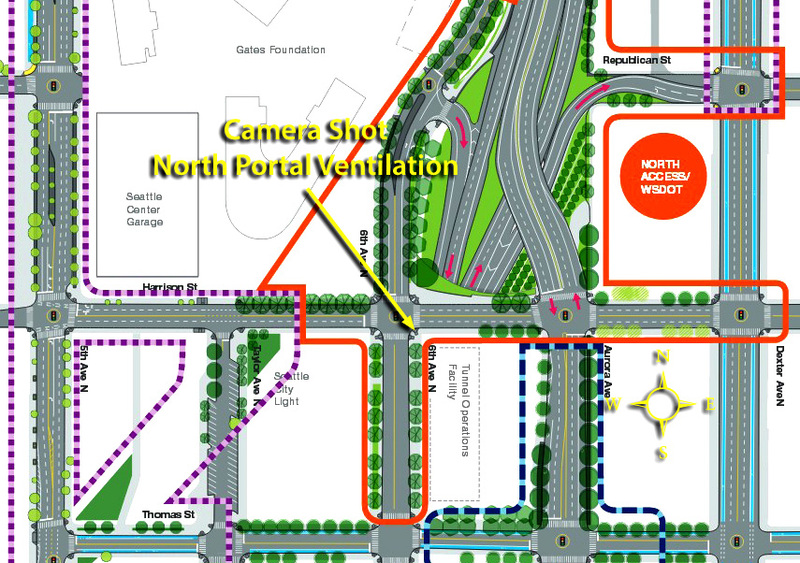 She's been totally out of the news, which is good news, and is gaining on the North Portal up at Harrison Street. The TBM has been shut down for the holidays, and is scheduled to resume mining on January 11th. 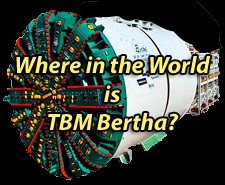 The "Where in the World is TBM Bertha?" contains a cornucopia of links related to the SR99 Replacement Project. 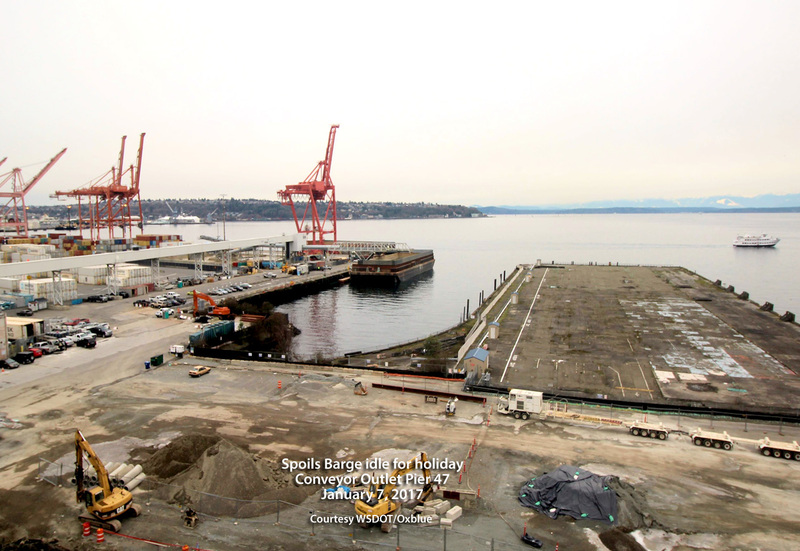 WSDOT has been extremely generous in sharing information to the public. 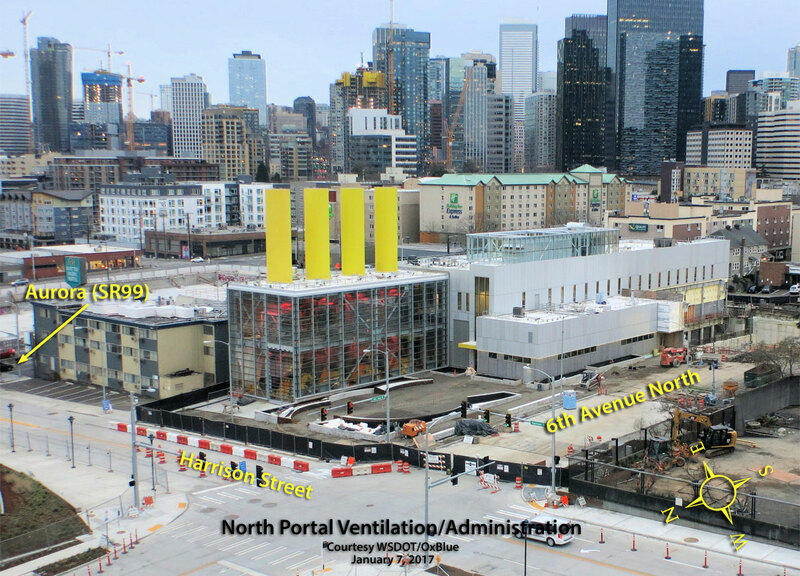 The bright yellow stacks are the tunnel exhaust outlets from the tunnel ventilation system. The South Portal building also houses offices of tunnel administration and operations. 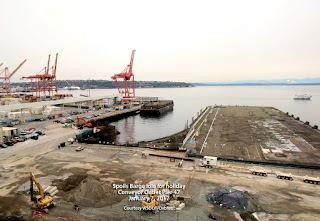 Also seen in this shot is the "ring yard" where the tunnel ring segments are staged for transport through the new tunnel up to Bertha. Also seen in this shot is the arches of Centurylink Field, where the Seahawks just beat the Lions, 26-6. 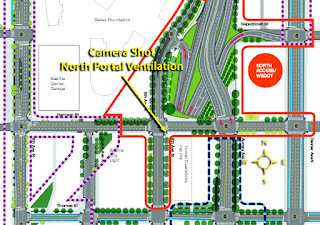 An identical facility is located at the North Portal. From time to time, a cluster of balloons is attached to a street sign, indicating where Bertha is located. 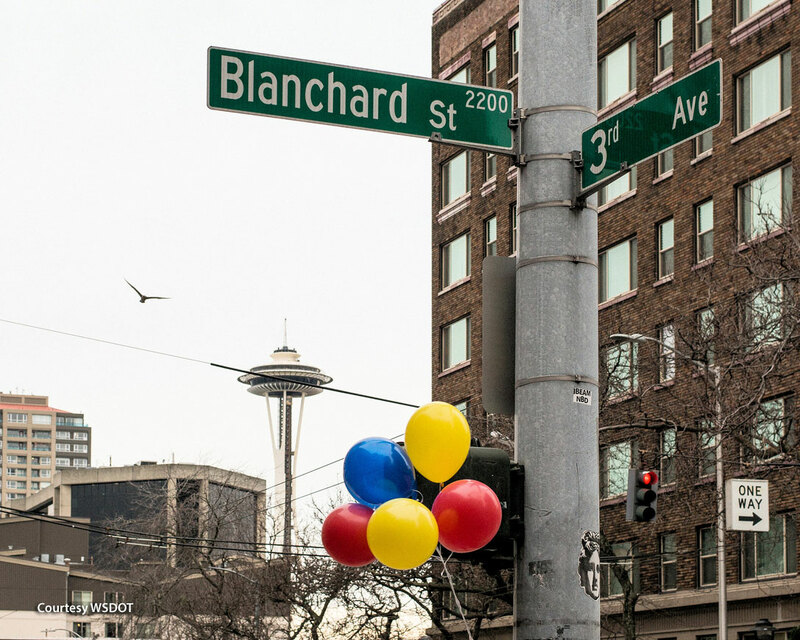 This photo was shot December 14, just before Bertha was shut down for the Holidays. She is an estimated 170 feet (52 meters) below the cluster. 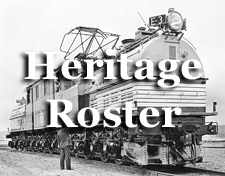 The second new button links to a "Heritage Roster" of Chicago, Milwaukee, St Paul & Pacific Railroad. I've been lugging this roster around for many years, and decided to share it with you. 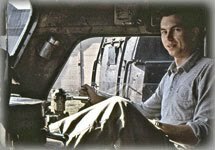 Students of "The Road" should find it helpful in that it contains a ton of hard to find information relating to the Milwaukee's electric power numbering and renumbering.